Hartford United SC is a premier youth soccer club located northwest of Milwaukee, Wisconsin. Our club is focused on player and team development through professional training. 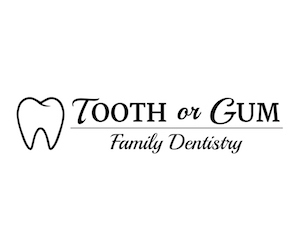 We have opportunities for girls and boys ages 3 to 19. Hartford United SC provides players with commitment, desire and ability, a higher level of coaching and an opportunity to develop while playing competitively in the greatest game in the world. Teams play league games in the Wisconsin Youth Soccer Association (WYSA). Games are generally played on weekends. Team practices are held at least twice weekly by licensed, professional coaches. Hartford United SC has two nationally licensed coaches on staff. We demonstrate humility, respect and drive to maximize our potential at all times. We are a soccer club — We are a family! To instill a love for the game while developing character, self-thinking, skilled players and tactically aware teams in a competitive environment. Hartford United SC offers players a developmental opportunity in an enjoyable environment, from our state accredited U7-U10 soccer academy teams to our U11-U19 boys and girls competitive teams. Our staff of licensed, professional coaches have a strong emphasis on player and team development through structured practices utilizing USSF and NSCAA coaching methodology. Player development will focus on technical skills on the ball and character. 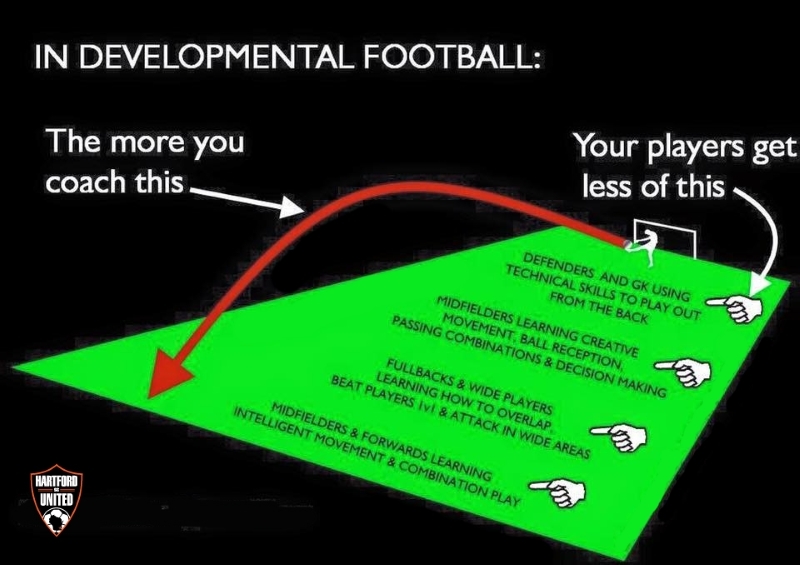 Coaches encourage individual creativity, problem solving and decision making while teaching players to read the game. Team development will focus on tactical awareness, positional/functional training within systems of play (team formation) while facilitating each players natural desire to win. Hartford United SC remains one of the most cost effective clubs in Wisconsin. The current registration fee is $250.00 for U7-U10 academy teams, $750.00 for U11-U15 (8th grade) and $550.00 for U15 (9th grade)–U19 competitive teams. Outdoor league fees, referee fees, tournament fees, in addition to team training and game equipment as well as coaches fees/expenses. U7-U10 teams will compete in one tournament each year. U11-U14 teams will compete in two to three tournaments each fall and spring season. U15-U19 (high school age) teams will compete in one to two tournaments in their season. Coaches are expected to take each team for at least one session of futsal or indoor soccer during the winter months. This fee is not covered in your registration, as winter training facility and indoor/futsal league fees vary. A minimum of one black and one a grey practice t-shirt will need to be purchased ($12.00 each) before the first practice. Uniforms are an additional cost to each family and not included in the player registration fee. Parents will need to provide their child with shin guards and soccer cleats. Boys and Girls teams are fielded from U7 through U19 age levels. See new age group chart. There is no tryout for U7-U10 academy teams per Wisconsin Youth Soccer Association (WYSA) rules and regulations. There is a $20 fee to tryout for U11-U19 competitive teams. Tryouts are held in early to mid June. Anyone meeting the above age eligibility can attend the tryouts. Each player should wear a shirt with their name on the back to be used by coaching evaluators in rating each player’s ability. Tryouts will consist of organized sessions, various skill work and small-sided games during which each player is graded based on their technical, tactical, and physical abilities. Players are also graded based on work rate, the ability to follow coaching instruction and attitude. Evaluators can consist of coaches within and/or outside of the club. Players are notified via email and/or phone within a week as to their selection status per WYSA rules/regulations. Coach development, as well as placement is overseen by Jim Schrot (Director of Coaching) and Eric Liebergen (Soccer Academy Director). All coaches must go through an extensive background check conducted by the Wisconsin Youth Soccer Association (WYSA). Hartford United SC professional coaches are required to have completed (or be in the process of completing) appropriate licensing/coaching education through the United States Soccer Federation (USSF) or National Soccer Coaches Association of America (NSCAA). Hartford United coaches will conduct structured, progressive practices following USSF or NSCAA methodology. Coaches are strongly encouraged to further their professional development through continued education, including licensing, clinics and internal coaching education at least once a year. For more details on any of the above, or if you’d like to be a part of our professional coaching staff, please contact: Jim Schrot (Director of Coaching) at 920-517-4411. Parents play a major role in the success of Hartford United SC and the enjoyment that their child gets out of playing soccer. To ensure Hartford United SC remains the most cost effective club in the area, each family is required to volunteer their time and/or talent. 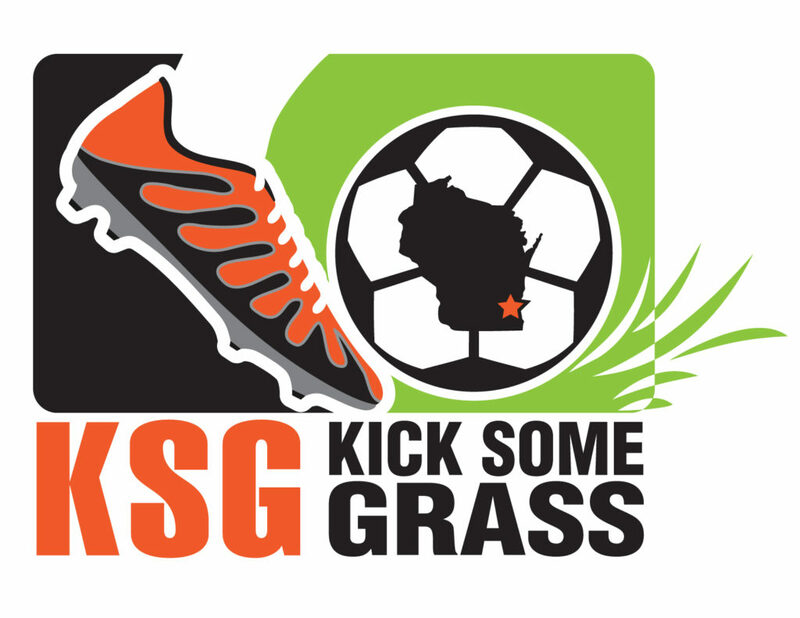 Opportunities for involvement include (but are not limited to) our annual Kick Some Grass Tournament, serving as a Team Manager, helping with field set-up, fundraising (club approved), etc. Sound like work to you? It’s not really. It’s a way to contribute while watching your son or daughter grow as an individual with Hartford United SC.